The highest quality tape available today is made by 3m. They have been producing the best products on the market for decades. 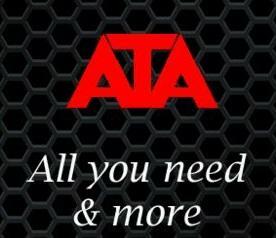 When it's time to choose the right 3m tape for the job, consult with ATA Distributors.